It's hard to not find somewhere that isn't well-stocked with gin on the Yorkshire Coast nowadays. 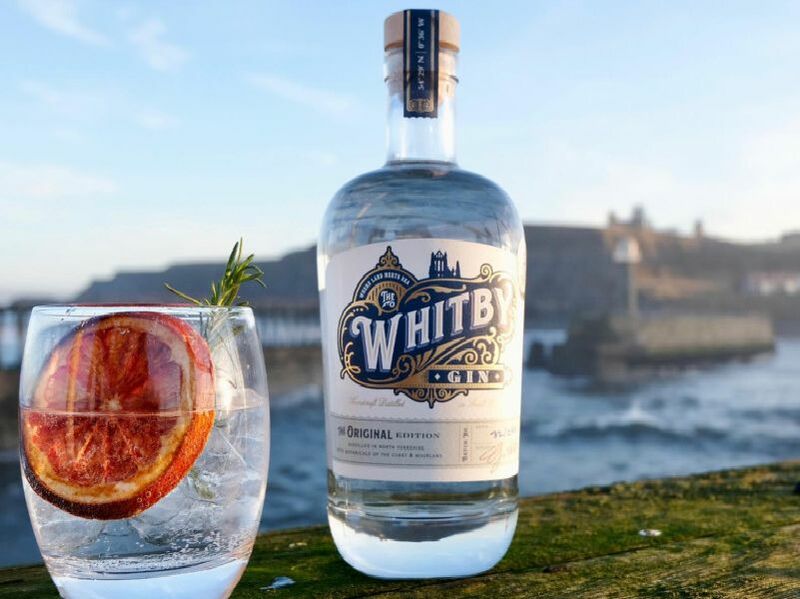 Following the success of Whitby Gin at the World Gin Awards, winning out as the best London Dry Gin in Britain, we take a look at some of the gin tasting events coming to our area this year. The Met Lounge on the West Cliff, Whitby, will be hosting an afternoon of gin tasting with the Hooting Owl Gin Distillery, on February 9 from 2pm. The Gin Show are heading to Ayton with five premium gins for people to try, with a host taking you through the night with his best advice for the perfect G&T on April 6, at Ayton Village Hall. Malton Gin Festival returns to The Talbot from May 3-5.